Dahi vada is popular Indian snacks. It has soft, spongy and mouth melting texture. Dahi vada taste delicious, it is generally eaten as snacks or along with any meal. 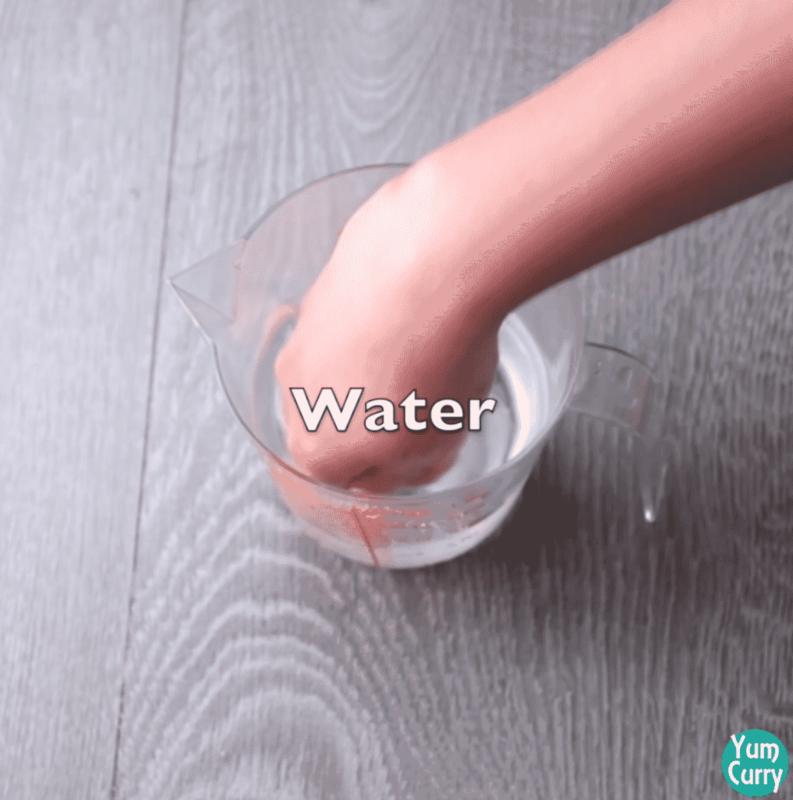 I have made this recipe very simpler with step by step cooking instructions and photos. These home made dahi vada are perfect snacks during any special occasion or festival to serve to your guest. 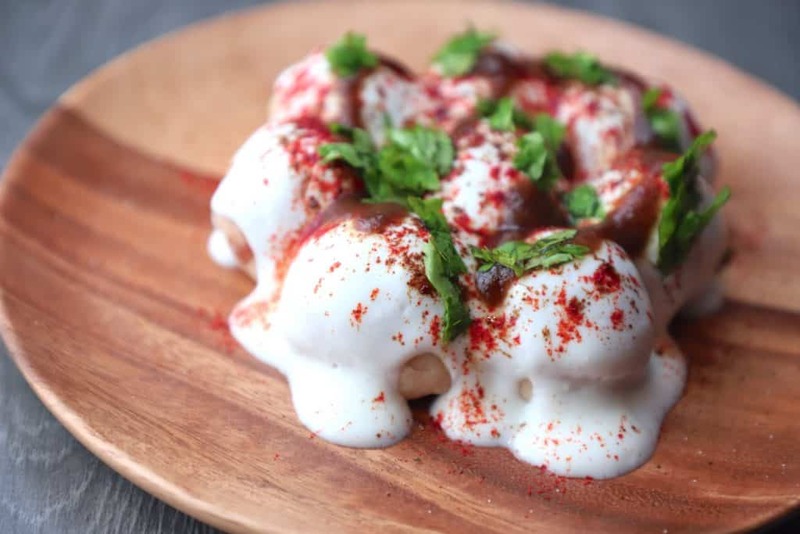 Dahi vada originated in Indian subcontinent and popular throughout the south Asia. 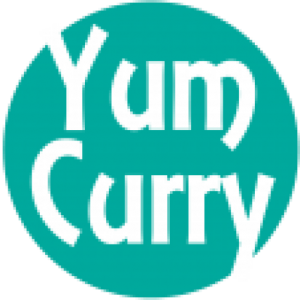 It has several other name change region to region and recipe has been modified to suit local food preferences. Some of the famous name of the dahi vada are dahi barey, dahi bhalla, thairu vada, dahi bara, doi bora. For preparing dahi vada washed urad dal( white split gram) soaked over night, and bland to the smooth, thick batter. 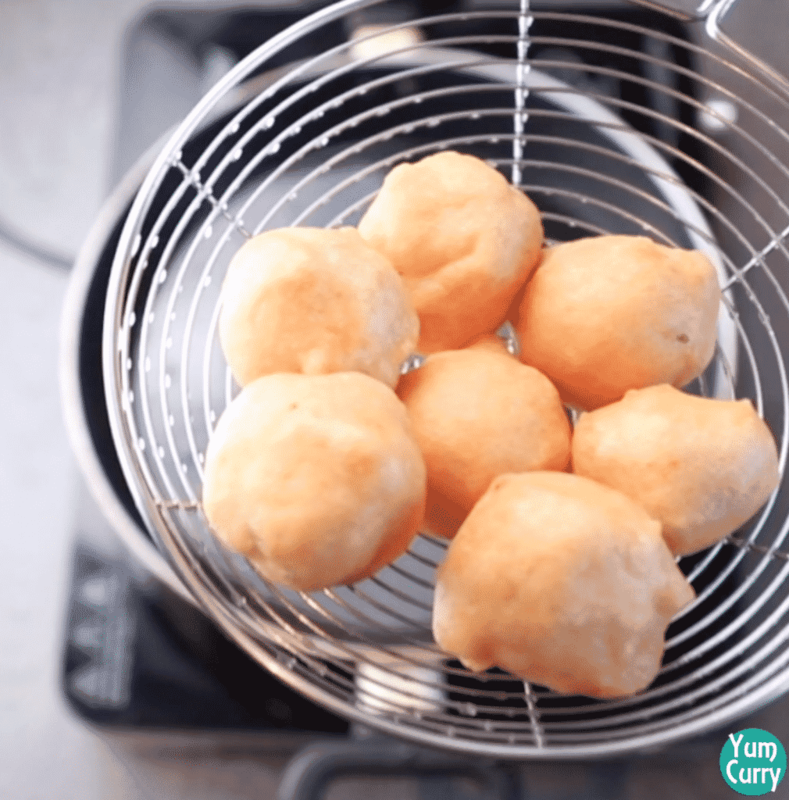 Round balls prepared with this batter and fried into the oil. Fried vada first transfer to the hot water and then soak into the curd for a period of time. While serve it is sprinkle with some spices, pour tamarind chutney and garnish with coriander leaves. Dahi wada are dunked into the water and later into the curd, so they can spoil easily. 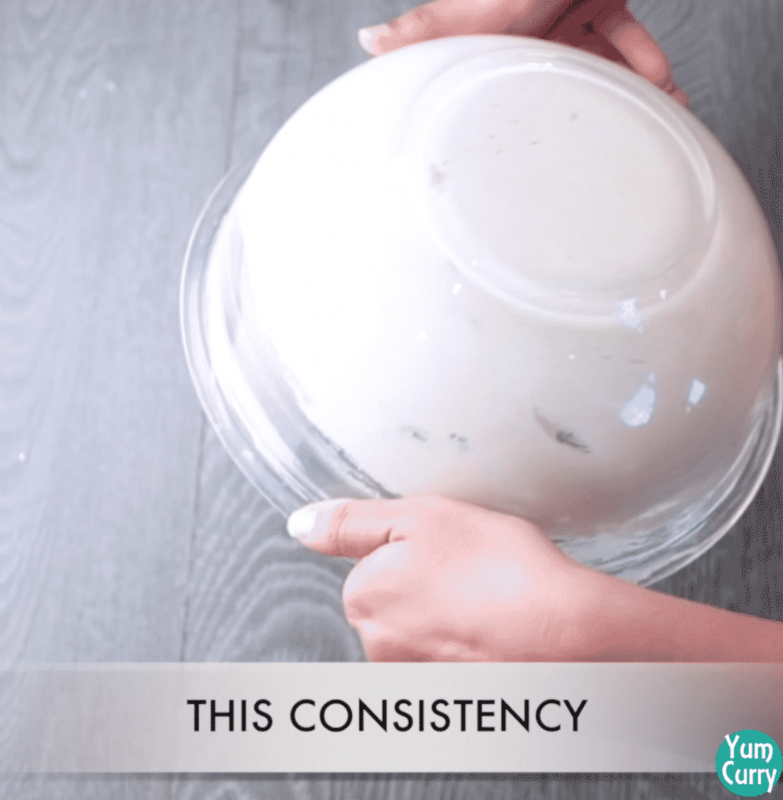 You can store dahi vada for 1-2 days into the refrigerator. I prefer to make vada in advance and dunked them into the water and curd while serve. 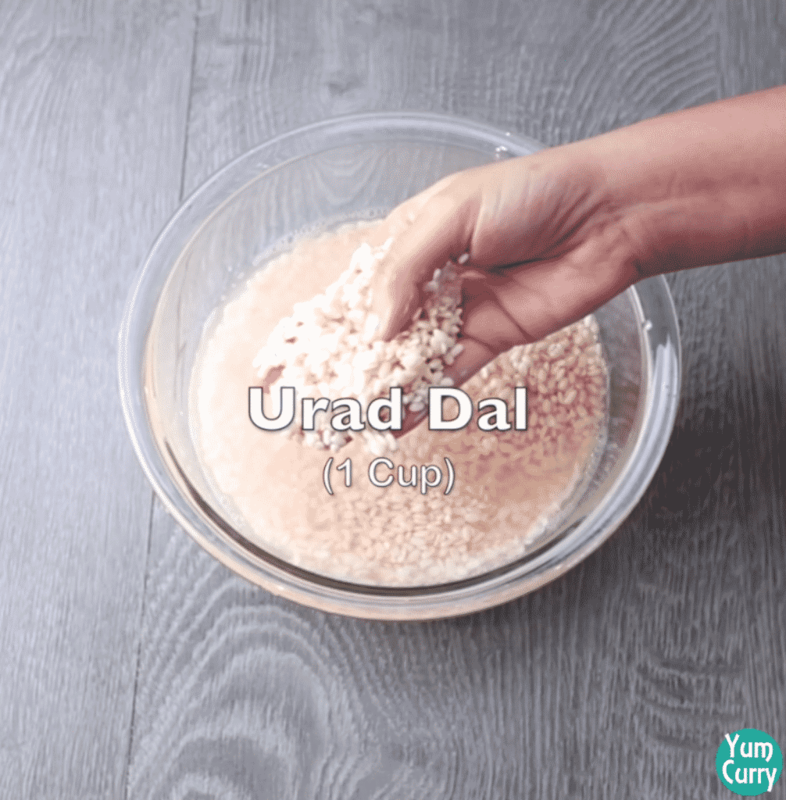 You can soak urad dal overnight. Batter should be very thick. So avoid add water while bland urad daal(white split gram), if required add little water. For get soft and fluffy vada, beat batter atleast for 10-15 minutes. Fry wada on medium-low heat. 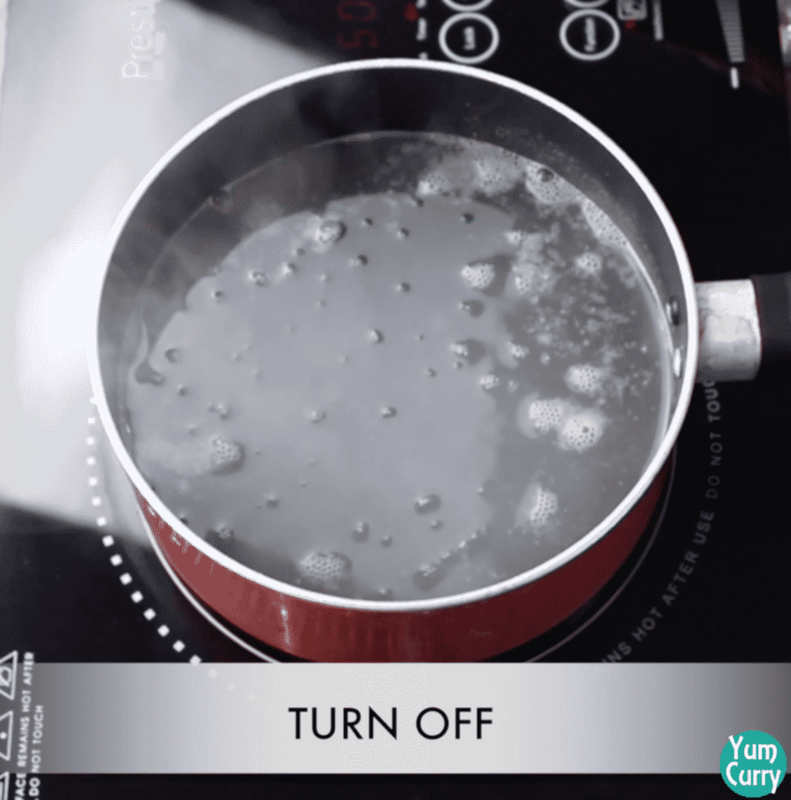 After remove vada from spiced hot water, squeeze gently to remove excess water. You can also dunked vada into the dahi for 5-10 minutes before serving. 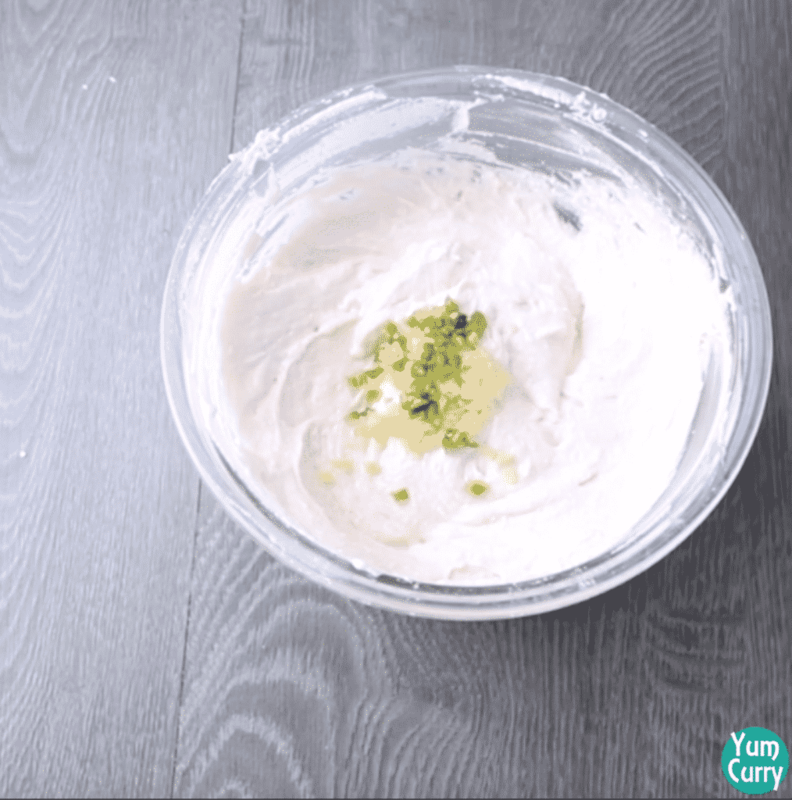 You can also make sweet dahi according to your liking. Try more snacks recipe aloo puri, murukku, beetroot puri, gobi paratha, khandvi, chilli cheese sandwich, instant dosa, maggi masala, katori chaat. Dahi vada is very simple yet delicious snacks, It is prepared with very few ingredient and taste amazing. Main ingredient is urad dal(white split gram) and curd. Vada is prepared with urad dal and later dunked into the curd. It has spongy and soft texture. For making vada we use soaked urad daal(white split grams). If you are in hurry soak it minimum for 4 hours or you can soaked it overnight. batter should be thick so we can easily shape the vada. Another important step is to beat batter for atleast for 10-15 minutes to get soft and spongy vada. Add ginger, green chilli and raisin. You can also add cashew to make it more rich. Mix all ingredient well. 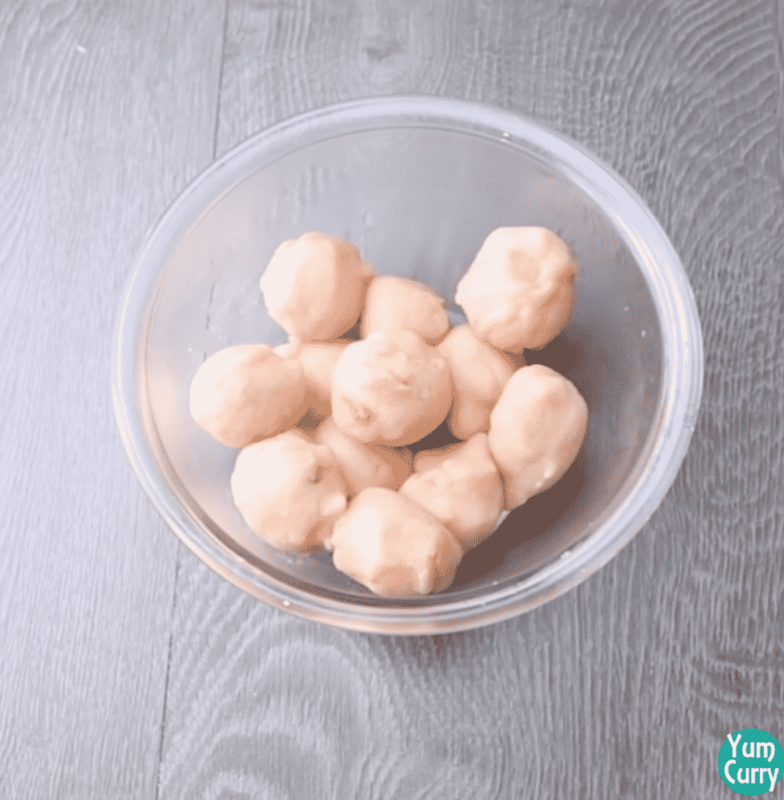 Take portion from the batter use wet hand to make round ball, drop these round ball into the hot oil. fry vada at medium heat. Dunked these fried vada into the hot water, and leave it for 20 minutes. Soaking in to the hot water makes vada soft and help in soaking up some of the flavour from the curd. When it is soaked remove excess water from the vada by pressing them lightly between your palm. 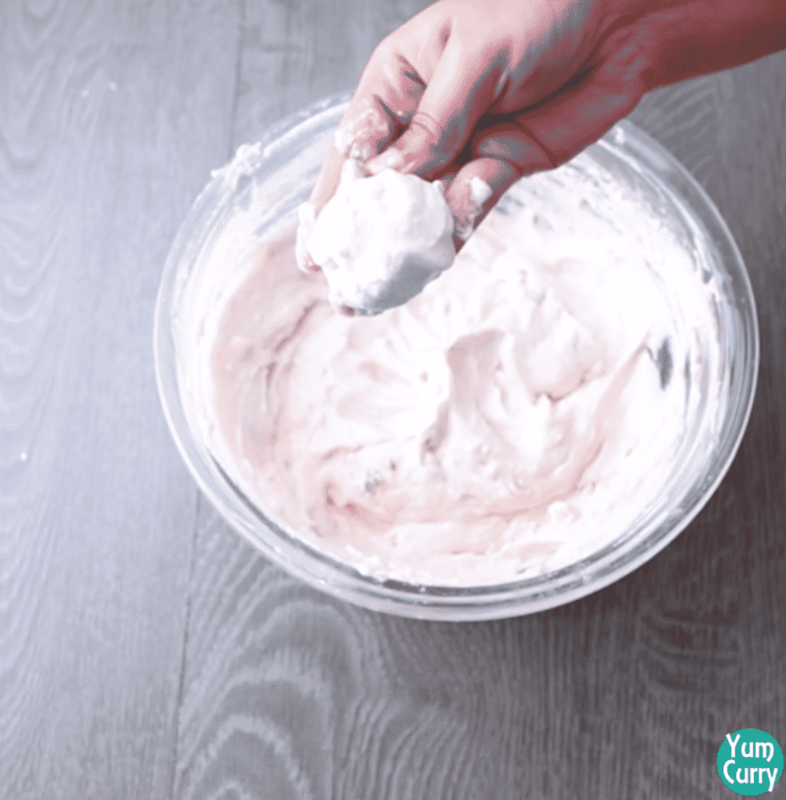 For Serving, whisk curd and make it smooth. Pour curd over the vada. sprinkle spices of your choice like salt, red chilli powder, black salt, chaat masala, cumin powder. Add some tamarind and garnish with coriander leaves you can also odd pomegranate seeds. Soak urad daal(split white grams) in water for 4-5 hours. After 4 hours when it is turn soft transfer to the blander and make smooth paste. Avoid using water while blanding, only if required add very little water. Vada batter should be thick so it will easy to drop batter when you fry them. Transfer vada batter to the mixing bowl. 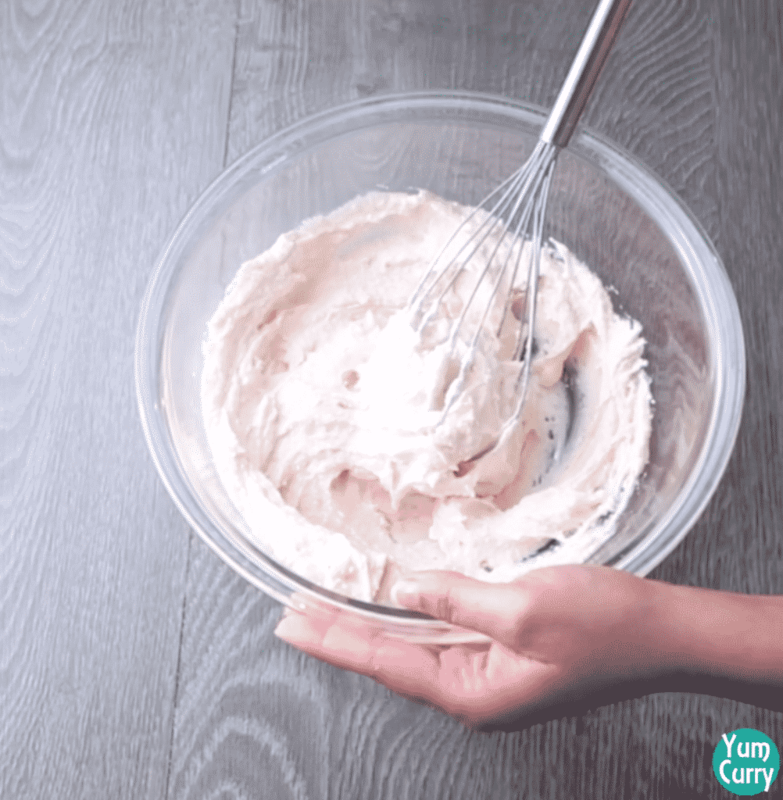 Beat batter for 10-15 minutes with whisk. Beat batter until it become fluffy and light in colour. Beating it help to aerate the batter and you will get light, soft, airy and spongy texture. To check its fluffiness gently flip the bowl, If batter won't fall off thats the perfect consistency we want. Add finely chopped ginger and green chilli. Add raisins and mix all ingredient well. batter is ready. Before dropping batter into the hot oil, check for its temperature. 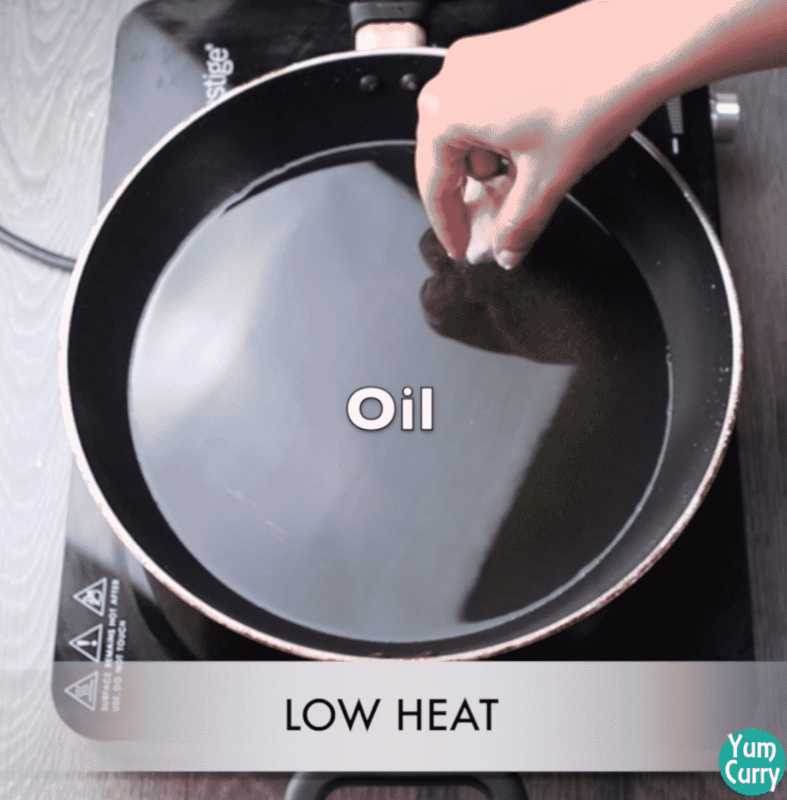 Oil should be at right temperature. If it is not hot enough vada will absorb too much of oil and if oil is too hot they will burn without cooking from inside. To check oil temperature drop small amount of batter into the hot oil. If it is generously come on the surface, means oil is ready for frying. Wet you hand take small portion from the batter. Give it a round shape. 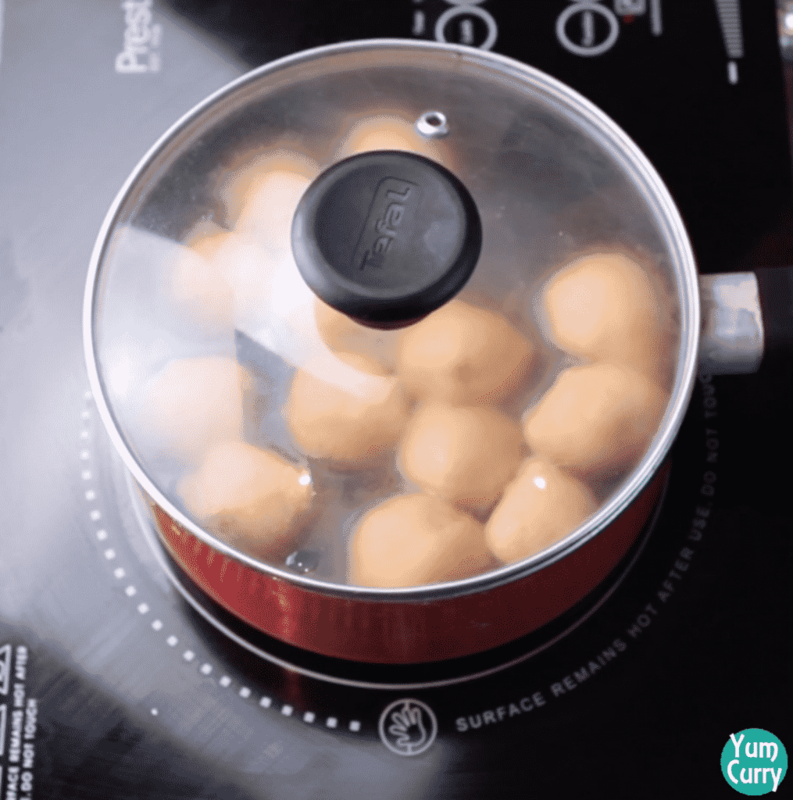 Drop round shape vada into the hot oil at low heat. Fry them at the medium heat. Move and rotate them continuously. When turn light brown remove them from oil. For better absorption of curd first we put these vada into spice flavoured hot water. In a deep pan add water, salt and asafoetida/hing, boil on high heat. When it become hot add fried vada into the hot water. Cover and eave it for 20 minutes. After 20 minutes remove them from water. Let them cool down. When they cool enough to handle, gently squeeze water from the wada. Do not press vada too much it can break. Repeat the process with rest of the vada. Take a serving plate, place 4-5 vada. 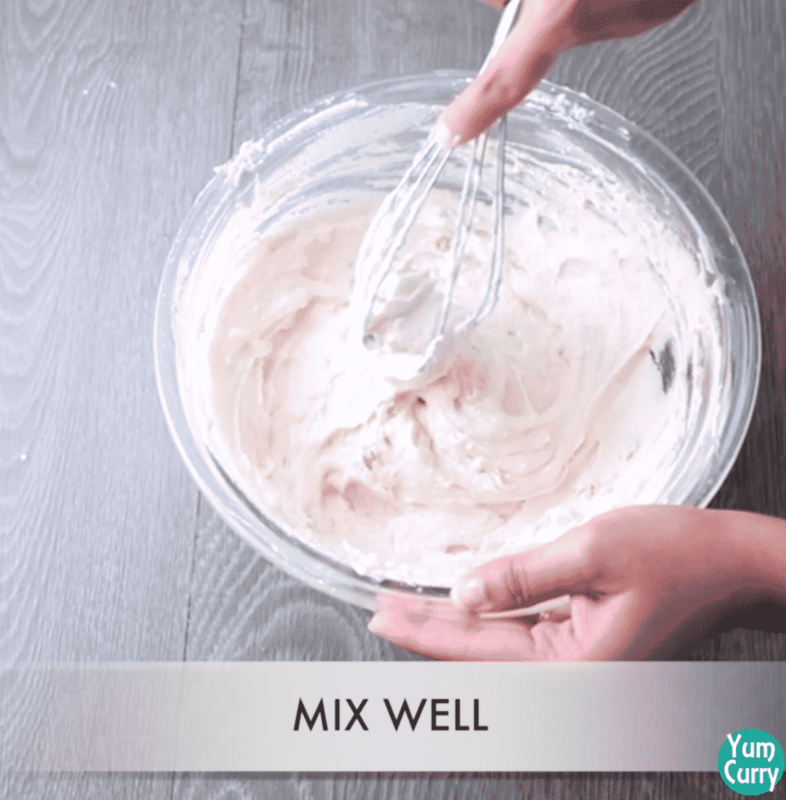 Add curd in a mixing bowl and beat it until turn smooth(no lumps). Pour beaten curd over the vada, sprinkle some salt, cumin powder and red chilli powder. Pour some tamarind chutney and garnish with fresh coriander leaves. Soak urad daal(split white grams) in lukewarm water for 4-5 hours. After 4 hours when it is turn soft transfer to the blander and make smooth paste. 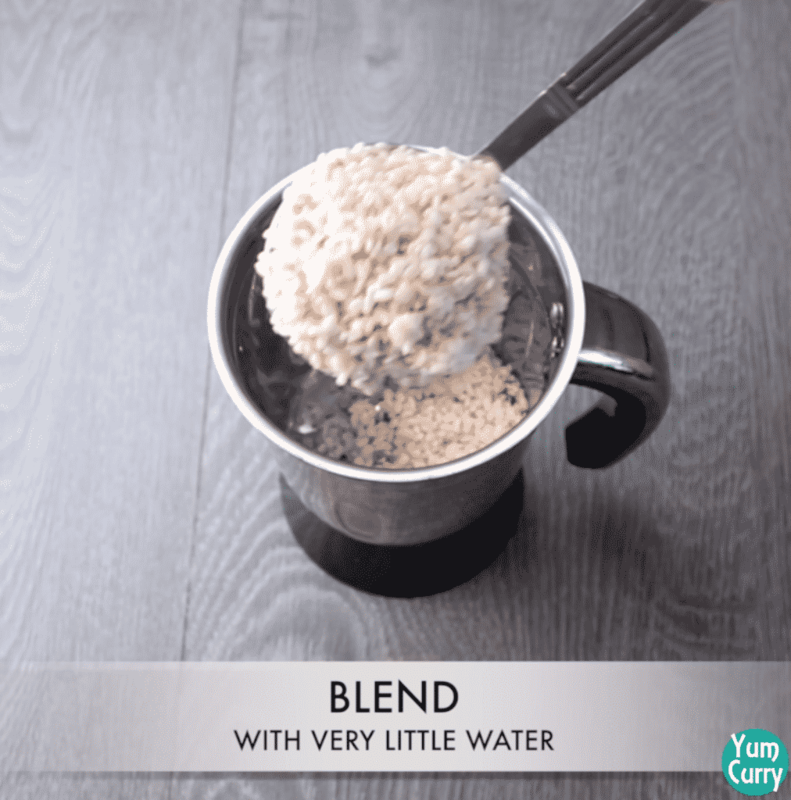 Avoid using water while blanding if required add very little water. 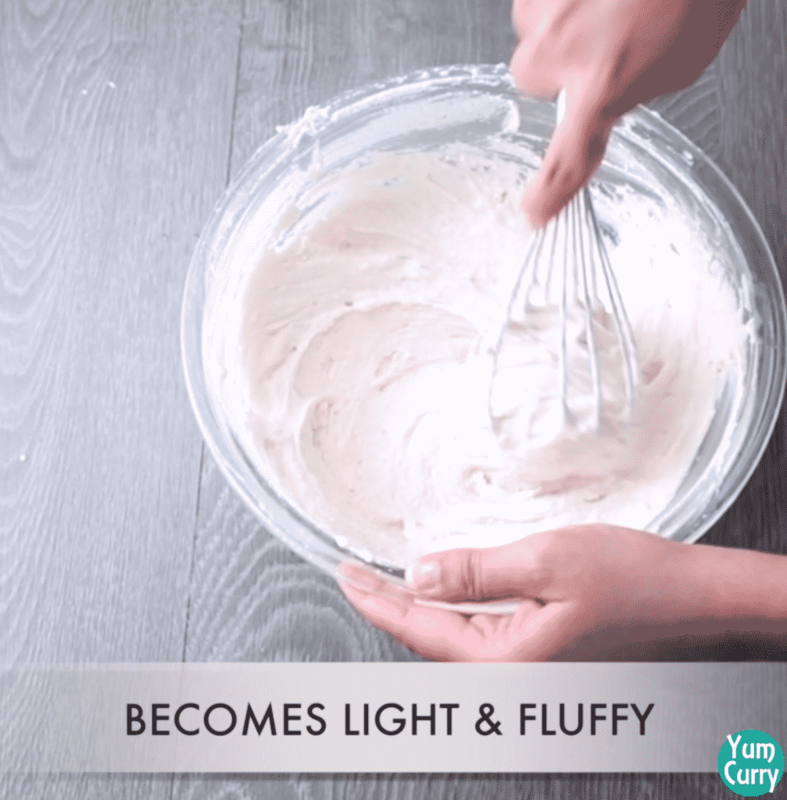 Beat batter until it become fluffy and light in colour, beating batter help to aerate the dough and you will get light, soft, airy and spongy texture. To check its fluffiness gently flip the bowl, If batter won’t fall off thats the perfect consistency we want. Wet you hand take small portion from the batter and give it a round shape. 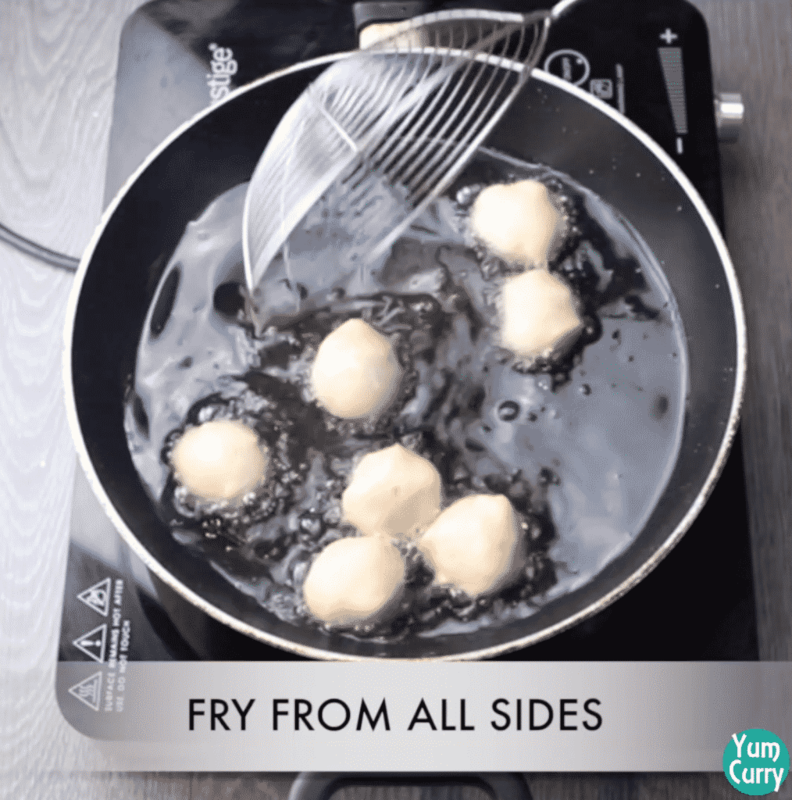 Drop round shape vada into the hot oil at low-medium heat. When it become hot turn off the heat. Add fried vada into the hot water. Cover and leave it for 20 minutes. Sprinkle some salt, cumin powder and red chilli powder.